Last Friday was Earth Day, a time to think about where we stand as stewards of this planet, a time to take action and help clean water and plants and sky. As we reflect on new beginnings and Earth's bounty, it makes sense to think how we can protect the life around us. ONCE UPON A TIGER, the new earth-friend e-book beautifully written by Janet S. Wong and joyfully illustrated by Sladjana Vasic, welcomes us into a world of endangered animals. In the introduction, we wonder along with Janet, "...what if, fifty years from now, there aren't any tigers left?" With word and art, Janet and Sladjana take readers by the hand to see some endangered animals of today. Through free verse poems, some in the animals' own voices, we visit beasts large and small, from well-loved Giant Panda to a more mysterious Axolotl. With every animal introduced, we come to care for the one, and through the one...this caring reaches out to a whole species. Polar bear was born from ice. 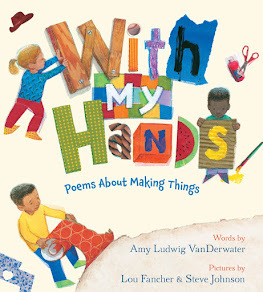 Weaving facts with word play, questions, humor, story, and warmth, these poems made me feel as if I had really seen a Sumatran Rhinoceros, had really listened to a Leatherback Sea Turtle. The last book pages include facts and thoughts from Janet about each animal highlighted, answering more questions and inviting more reading. True to the book's intent, Janet and Sladjana will contribute a portion of each sale to conservation groups. Our family is new to e-books. In fact, ONCE UPON A TIGER is the first e-book I have ever purchased and read. As our family does not have an e-reader, I downloaded this book for $3.99 from Amazon, right onto my phone (Droid). Hope, Georgia, and Henry loved passing it around the back seat of the car, reading the poems aloud to Mark, to me, and to each other. Classroom teachers can further students' enjoyment of this book by visiting Once Upon a Tiger to read poems by children the world over inspired this e-book. 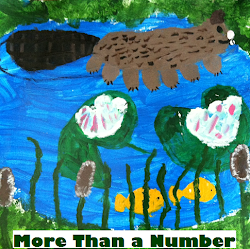 All children may submit poems about endangered animals and read more information about how to help the mammals, birds, reptiles, fish, amphibians, and all other creatures with whom we share this world. I think of Janet S. Wong as "the tiger of free verse." Her words are powerful and wise. They make us think, and if we allow them to, Janet's words will make us better neighbors to animals. If you are interested in animals, nature, free verse poetry, or discovering ways to blend literature and technology, be sure to check out ONCE UPON A TIGER. 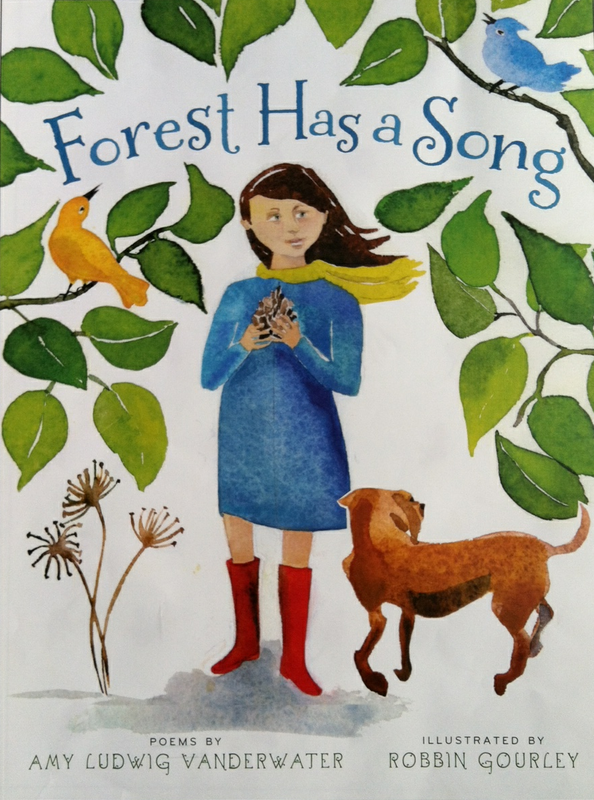 I chose to share this e-book on this day because it is close to Earth Day and also because of today's poetry idea-finding topic. For the past month, I have been sharing daily ideas and strategies for writing poems, and today's thought is this: we can write about what we care about, what concerns us. Students - in AWAKENING THE HEART, Georgia Heard talks about the "doors of poetry." One of these is the "concerns" door. When we sit down to write, there are so many choices of what we might write about. Sometimes I write to make sense of things that worry me, or to try to imagine a bad situation better, or to show that I care. Through writing, we can change and grow and become who we strive to be. We can learn through our writing, and we can come to care more deeply for others. Here are a few more poems about cares and concerns. I do not find it sad to write such poems. Rather, writing these words helps me to make sense of life. Writing helps me try to make strong and kind decisions from day to day. Writing can help us feel; it can help us understand. 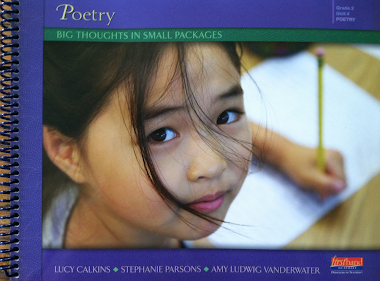 This is the final week of National Poetry Month 2011, and I will continue to revisit the year's posts. In May, The Poem Farm will take a brief hiatus as I seek a new project for this space. 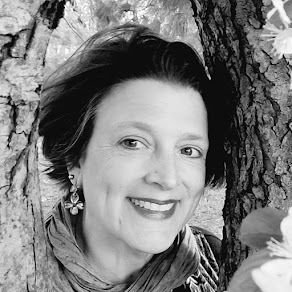 If you were traveling last Friday and missed my Poetry Friday post, I invite you to visit as we peeked into Jamie Palmer's classroom at Klem South Elementary in Webster, NY, to hear about their great writing and blogging project! Thank you for your wonderful description of ONCE UPON A TIGER! Sladjana and I had a wonderful time creating that eBook. I enjoyed reading your "concerns poems." I think more of this used to be published before the "themed poetry" trend took hold. After 2000 or so I believe that it became hard to publish an unthemed collection about "just growing up." When you think about the best poems from the 1970s - mid 1990s, there was much more poetry that spoke to children's serious feelings.